“Colorectal cancer (CRC) is a leading cause of cancer-related deaths worldwide, and new therapeutic strategies are still required. 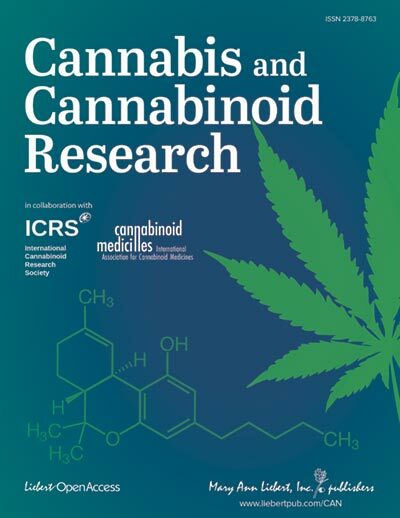 Here we screened a synthetic cannabinoid library to identify compounds that uniformly reduce the viability of seven CRC cell lines. We identified 10 compounds from the library that were able to reduce cell viability of CRC cell lines. This entry was posted in Cancer, Colon Cancer, News Stories and tagged cannabinoid, Cannabinoids, cannabis, therapeutic by David. Bookmark the permalink.